In this gig we will add your URL to 7 sites FASHION NICHE High Domains Authority backlinks. ☛All links 100% Do follow. ☛ We will deliver our service as promised. 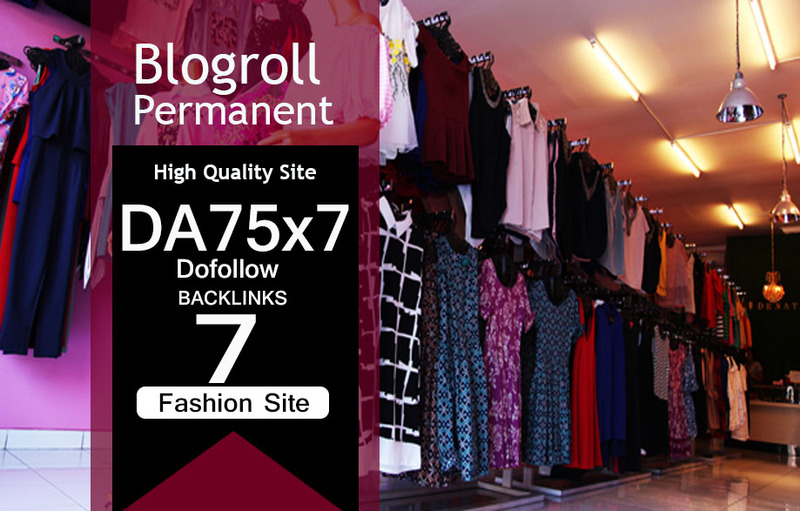 Give Link Da75x7 Site FASHION Blogroll Permanent is ranked 5 out of 5. Based on 3 user reviews.